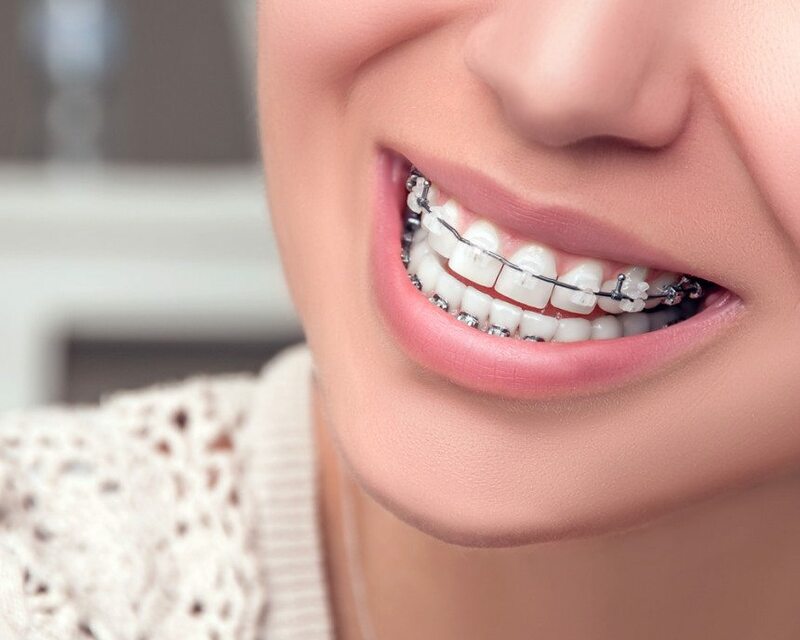 Give us a call today and schedule your complimentary orthodontic consultation! San Clemente Dentist, Dr. Arash Asil is a dental professional specializing in cosmetic dentistry, invisible braces, implants and oral surgery. Common services include Dental Exams, Makeovers, Teeth Whitening, Veneers, Crowns, & more. Please come and visit San Clemente, CA dentist Smile Design Dental Group.